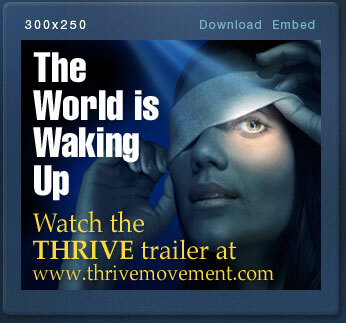 Thrive Movement! | Be Part of the Solution! You do get more stuff buying the DVD, and you do help the movement.